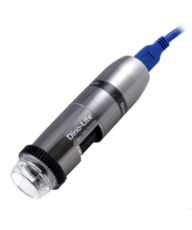 Digital Microscopes bring WOW! 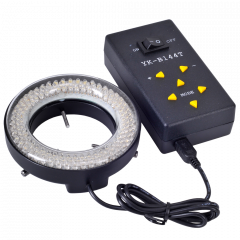 factor into the home and class room. 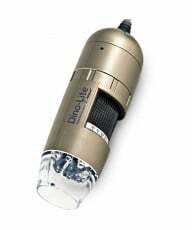 With easy-to-use software and plug-and-play operation, they are well-suited to kids and adults alike. 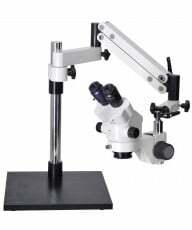 HIGHLY RECOMMENDED - the new and remarkably affordable EXPLORER SERIES of digital handheld microscopes. For kids and classrooms....we love these Explorers. 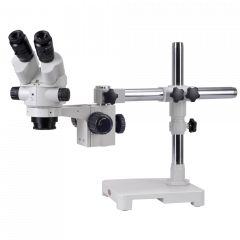 Low cost, but high quality digital microscopes, the Explorers are for just that...exploring new worlds AND you can choose from a range of exciting accessory kits depending on which world you want to explore! 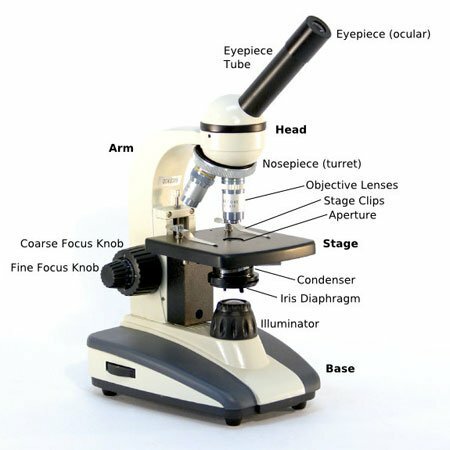 OR take a look at these digital microscope gift packages. 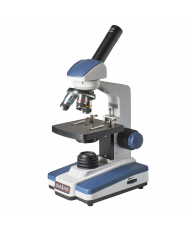 Each gift package includes a digital microscopes with either integrated or external digital USB microscope camera and a range of accessories. 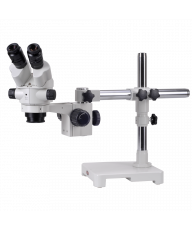 Purchase a Compound Digital Microscope for looking at cell structures on microscope slides or a Stereo Digital Microscope for looking at macro objects such as insects and crystals. 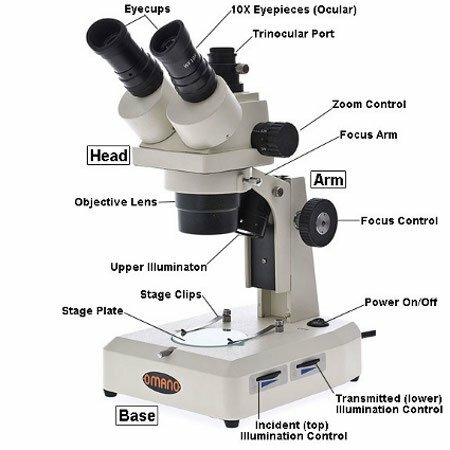 Tip: You can create a digital microscope by adding a digital microscope camera to a standard microscope. 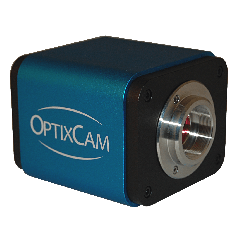 This method offers greater flexibility and mitigates against the risk of camera obsolescence.